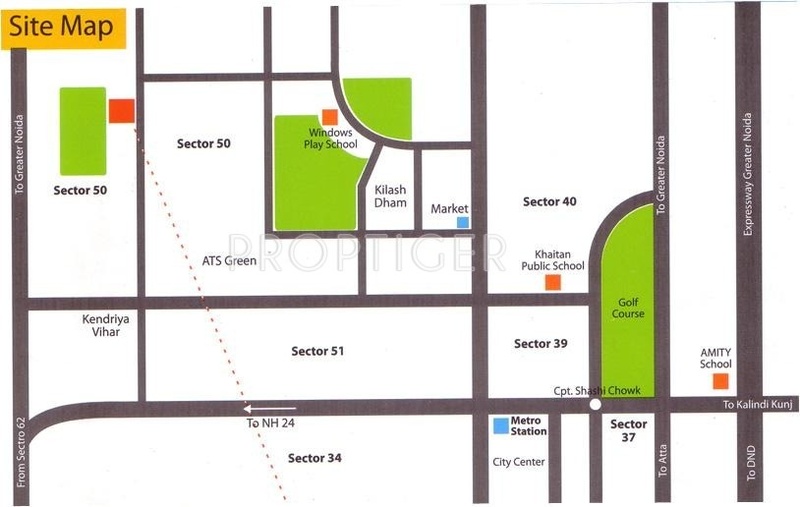 Located in Sector 50, Noida, Greens is a premium housing project launched by The Antriksh Group. 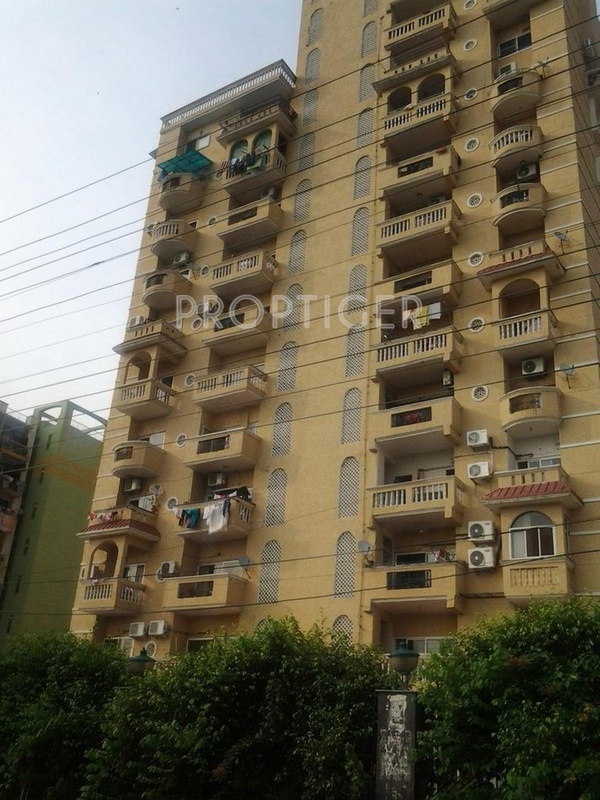 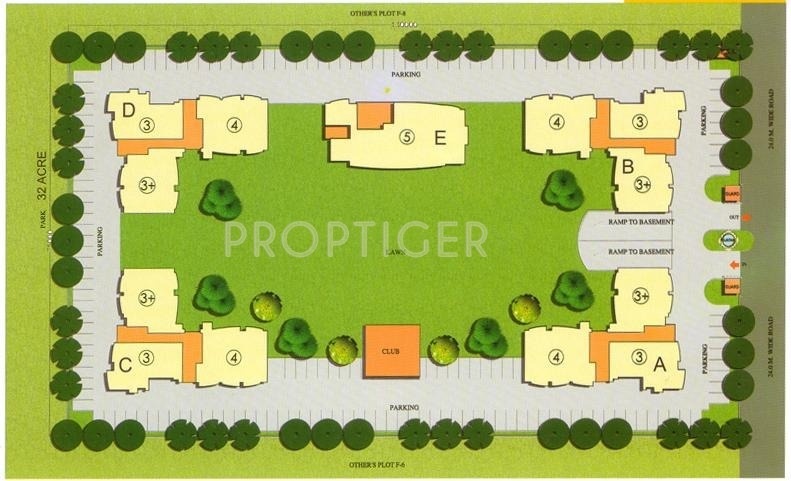 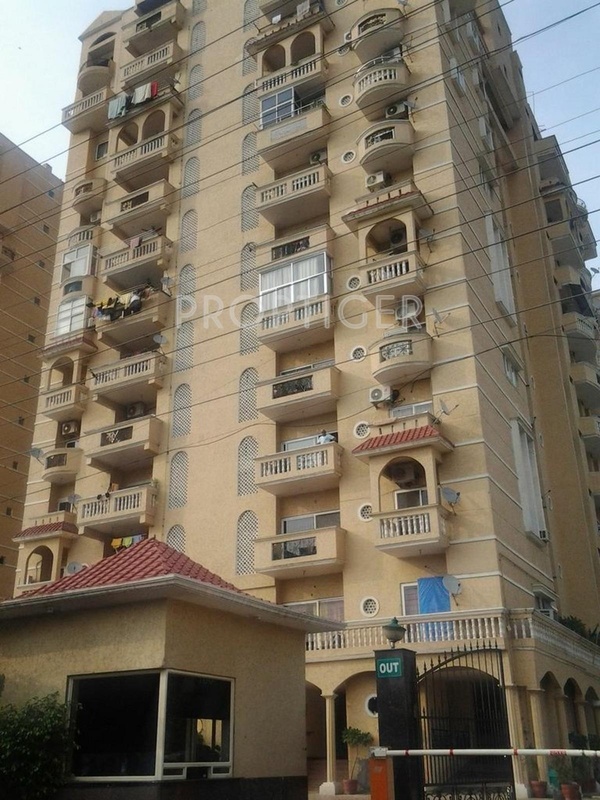 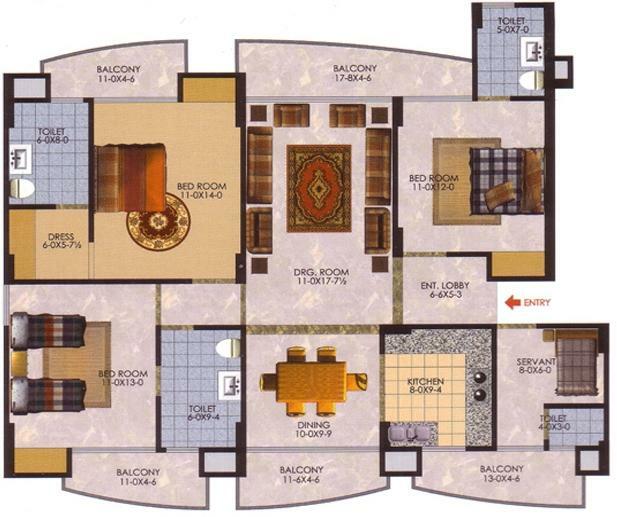 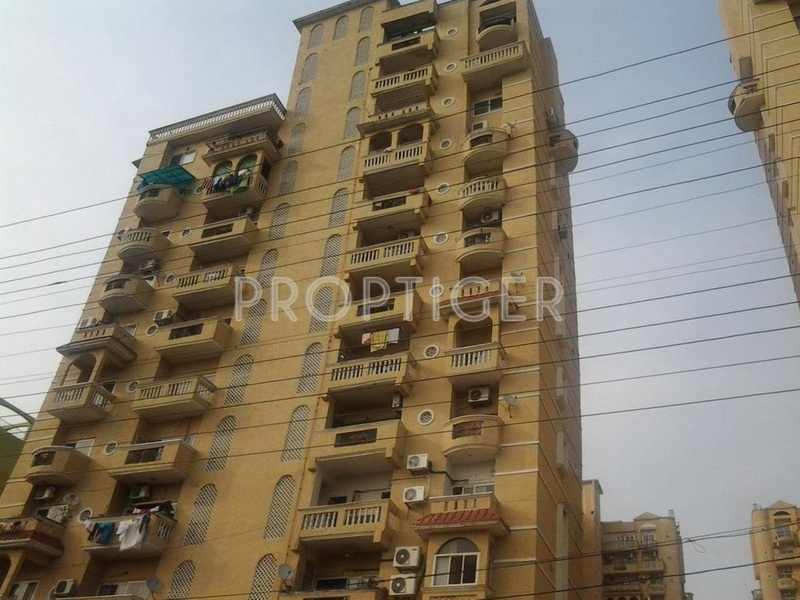 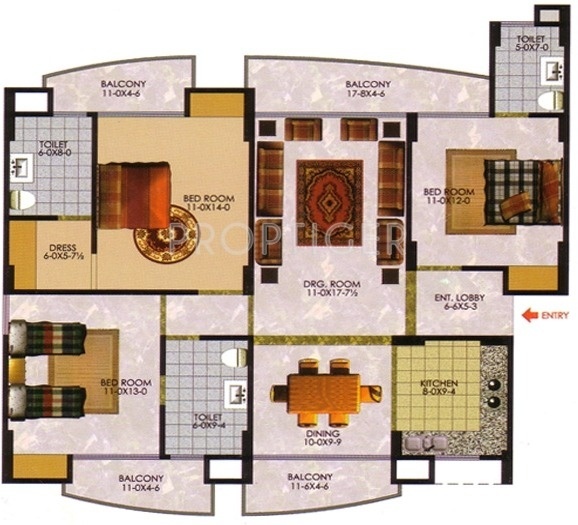 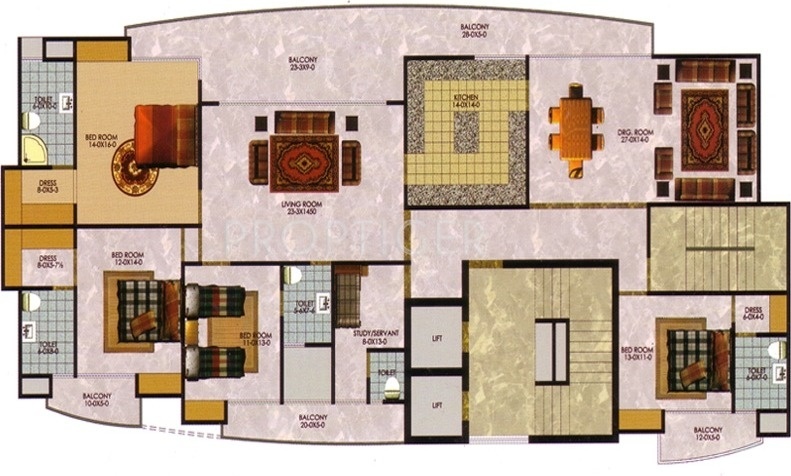 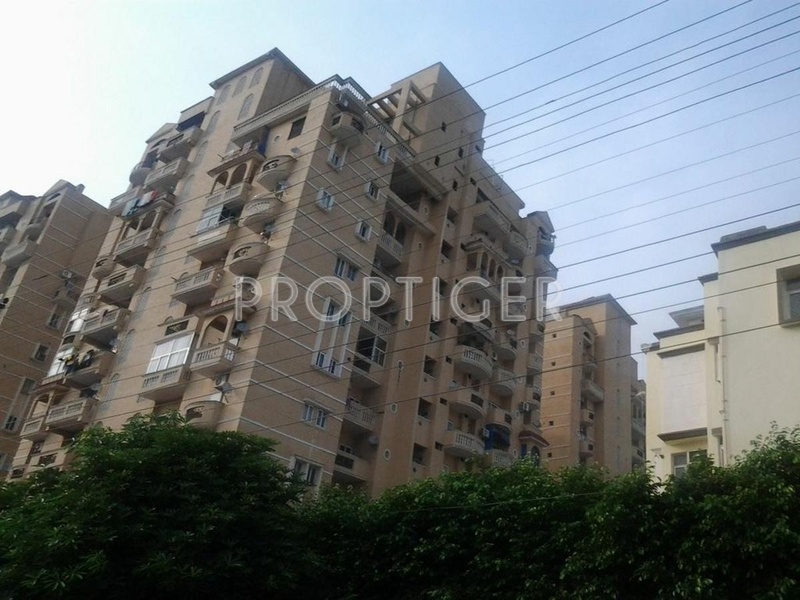 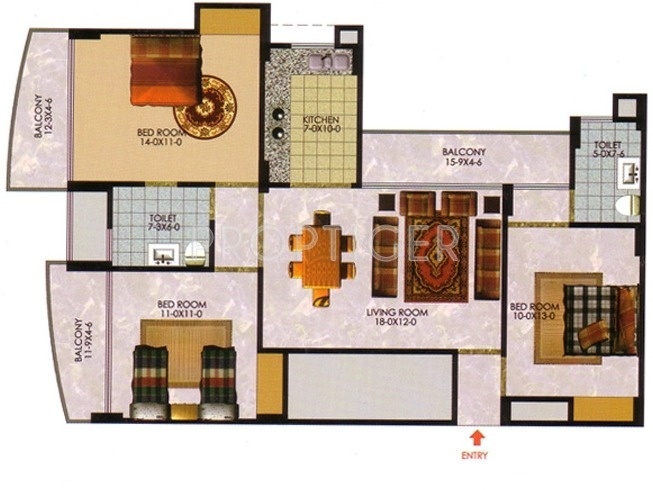 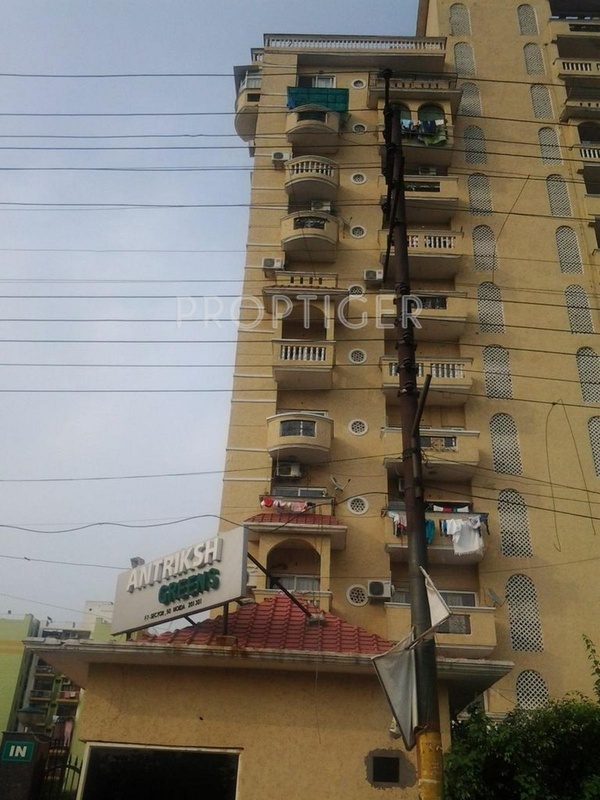 The project offers Apartment in 3, 4, 5 BHK configurations available from 1455 sqft to 3905 sqft. 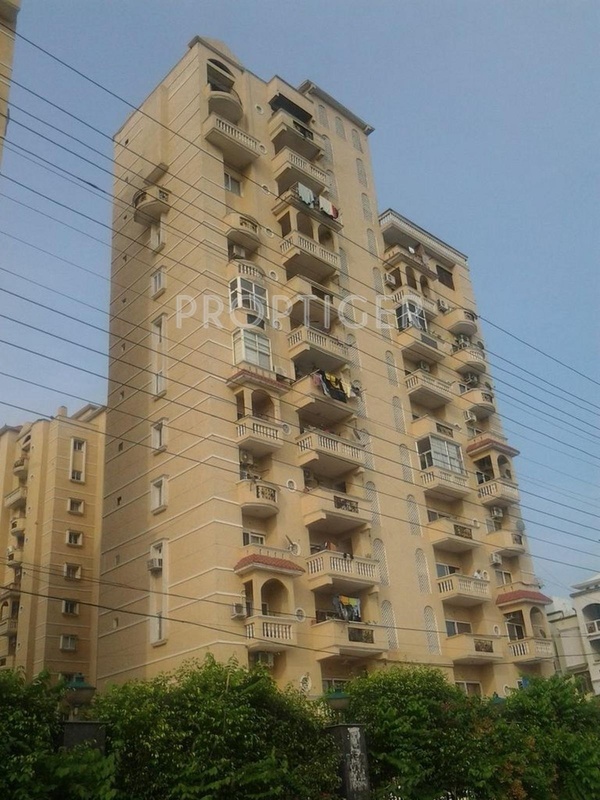 The project is Completed project and possession in Apr 12. 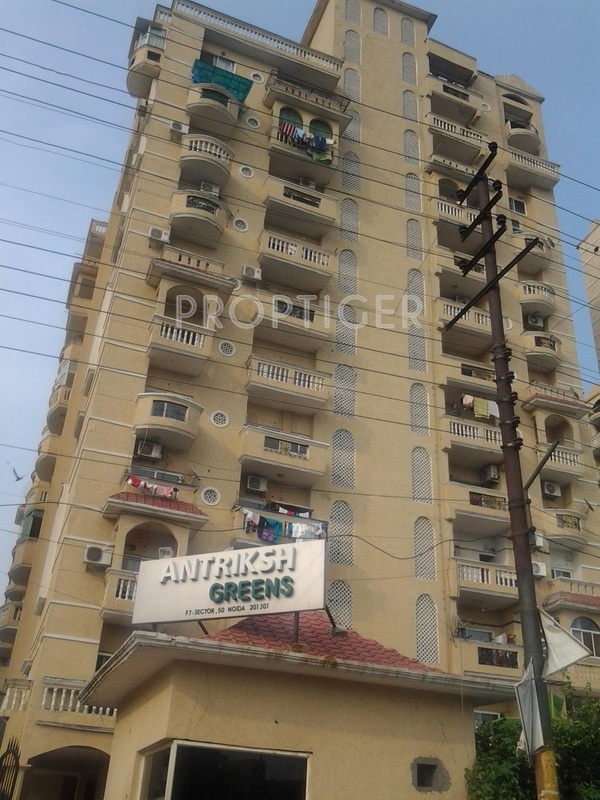 Greens has many amenities, such as Lift Available, Vaastu Compliant, Gymnasium, Staff Quarter, Rain Water Harvesting etc.